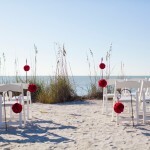 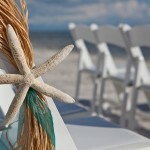 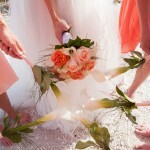 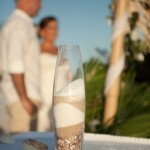 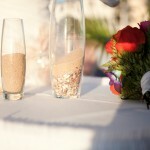 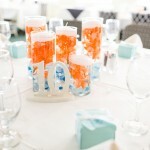 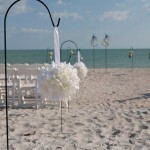 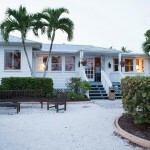 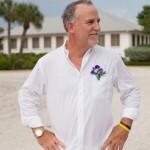 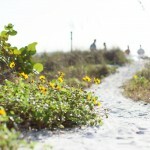 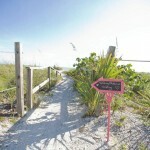 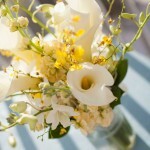 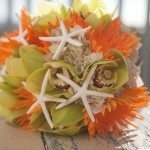 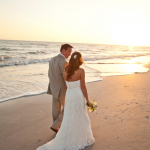 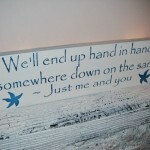 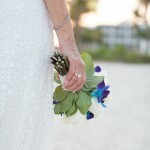 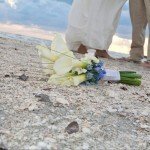 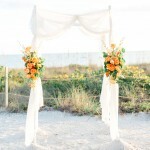 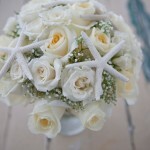 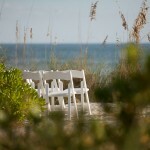 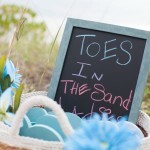 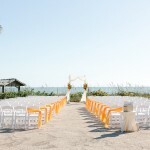 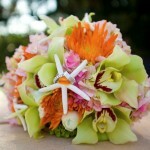 Traditions on the Beach is the perfect location for Sanibel Island Weddings. 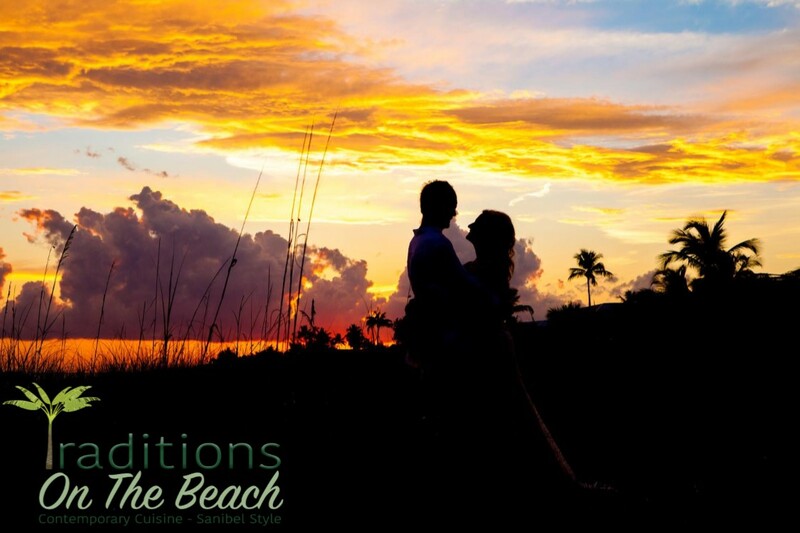 We are one of the only beachfront restaurants on Sanibel and enjoy some truly spectacular sunsets. 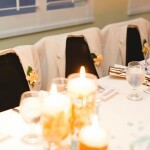 Located inside of the Historic Island Inn, Traditions On The Beach can accommodate wedding parties of any size and offer both ceremony and reception venues. 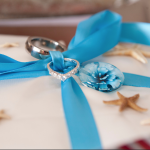 Our wedding package can be tailored to your specifications. 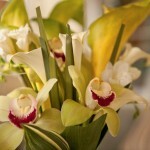 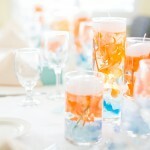 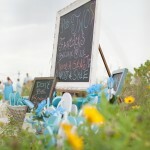 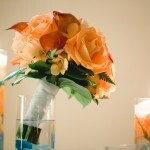 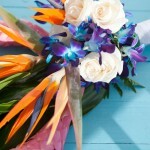 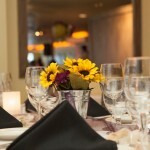 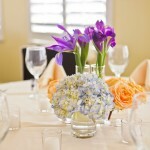 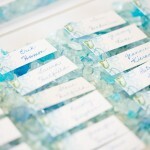 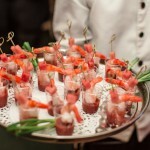 We have also provided you with a list of vendors on the island to make your planning easy. 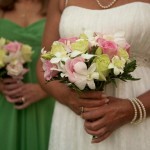 Fill out the form below to contact our wedding consultant, Sheila. 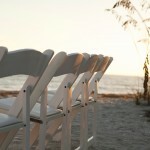 You can also email us here or call (239) 472-4559 to find out more!